Patrolman Brad Scott was killed in a motorcycle crash while detailed to support a police association event shortly after 4:00 pm. He was en route to pickup supplies for the event when another vehicle pulled out in front of him at the intersection of Sixteenth Street and Middle Avenue. Patrolman Scott was thrown from his motorcycle upon impact and suffered fatal injuries. 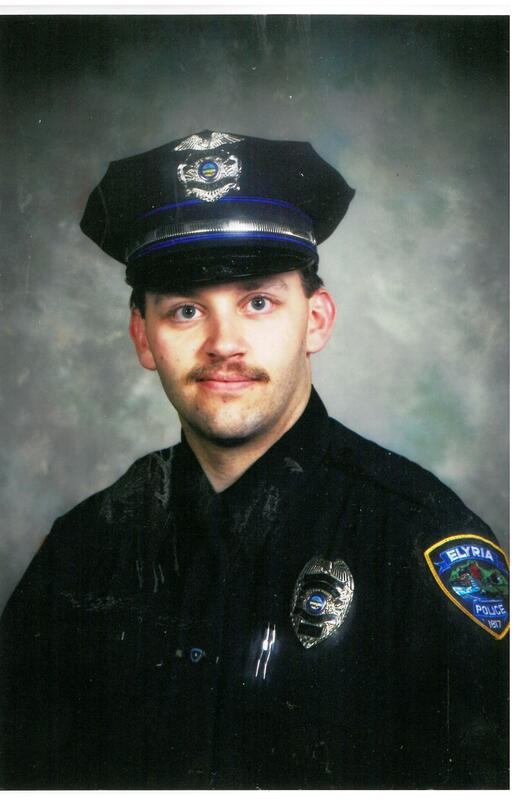 Patrolman Scott had served with the Elyria Police Department for eight years. He is survived by his wife and two children. NEVER FORGET! 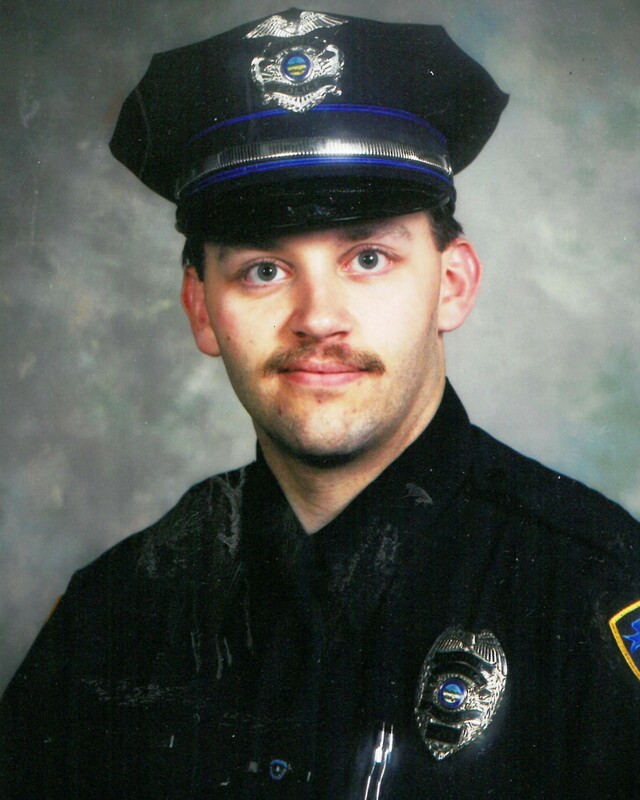 On behalf of the Westerville, Ohio Division of Police, we honor the dedicated service and ultimate sacrifice of Patrolman Bradley Thomas Scott of the Elyria Police Department, Ohio and the additional 67 American Peace Officers who have paid the ultimate sacrifice on this date in history.